Is your grill clean enough to cook on? 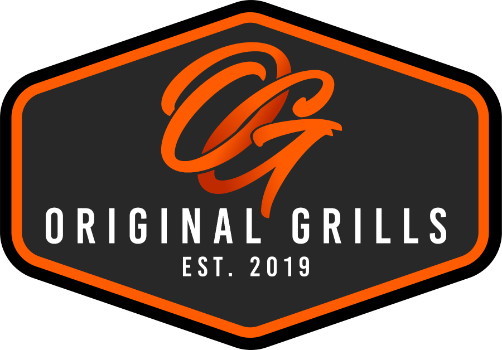 We specialize in cleaning & repairing gas grills and our technicians work tirelessly to get your grill looking and functioning as good as it possible can. Please checkout our process below and send us your contact details and we will get back to you with a quote or to schedule your appointment. We look forward to serving you! Does your grill have any of these issues? First we'll assess the grill including all systems and components. If anything needs to be fixed, repaired or replaced we'll take care of it. Next we'll remove all components and clean each individually and thoroughly. We'll sanitize the cooking surface removing all carbon, grease, food residue and cancer causing carcinogens. We use a high alkaline bio-degradable green cleaning solution and water. As a final step we'll buff the exterior using our commercial quality stainless steel polish, restoring your grill's original sparkle.